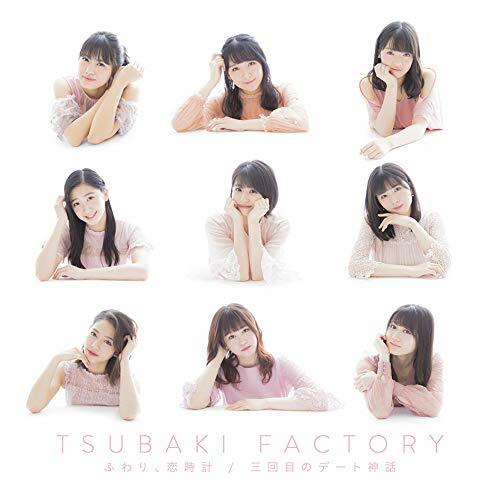 “Fuwari, koi dokei (ふわり、恋時計, Softly, the clock of love)” gives us a second and final look at the new Tsubaki Factory single. In pastels and pale pinks, the girls dance with images of old-fashioned timepieces scattered like a motif. Styled thusly, the girls also appear to breath water as the special effects department CGI’s bubbles and goldfish on top of the images. In keeping with the soft themes of “Fuwari, koi dokei”, composer Hoshibe Sho gives us a steady, heart-rate paced beat and a soft and delicate melody that matches songwriter Izutsu Himi’s regretful heart song. 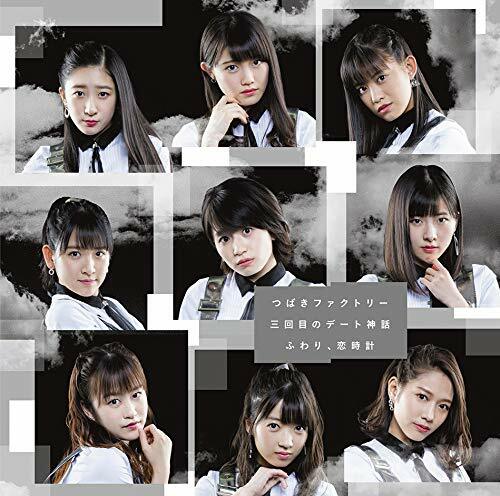 But, what we’re going to remember with “Fuwari, koi dokei” is the lovely images of the girls in their softer looks and choreography accentuated with hairography (look at Mao’s hair flow!) and the clock-like arm motions that close out the chorus. I personally am a fan of how the arrangement ritards and resolves into a major key to give us a glimmer of happiness just on the other side of 12 o’clock. 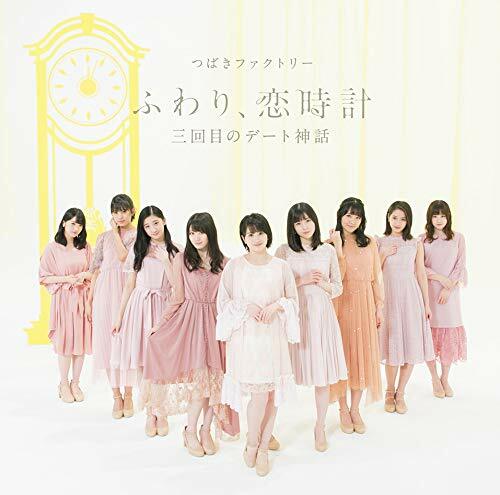 Tsubaki Factory’s fifth single “Sankaime no Date Shinwa / Fuwari, Koi Dokei” goes on sale February 27, 2019.